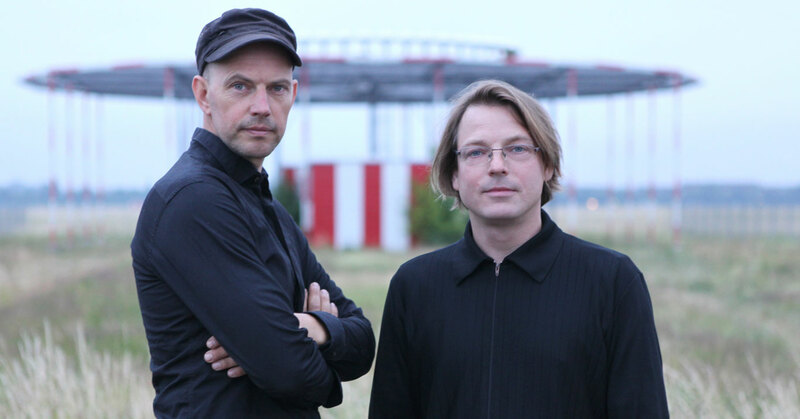 Tronthaim is a Berlin-based group of composers and performers Danial Dorsch and Sascha Moser. They performed their live sound accompaniment for silent movies in numerous cities in Europe and the Middle East. They are visiting the Sudan for the first time by invitation of the Goethe-Institut and SIFF.